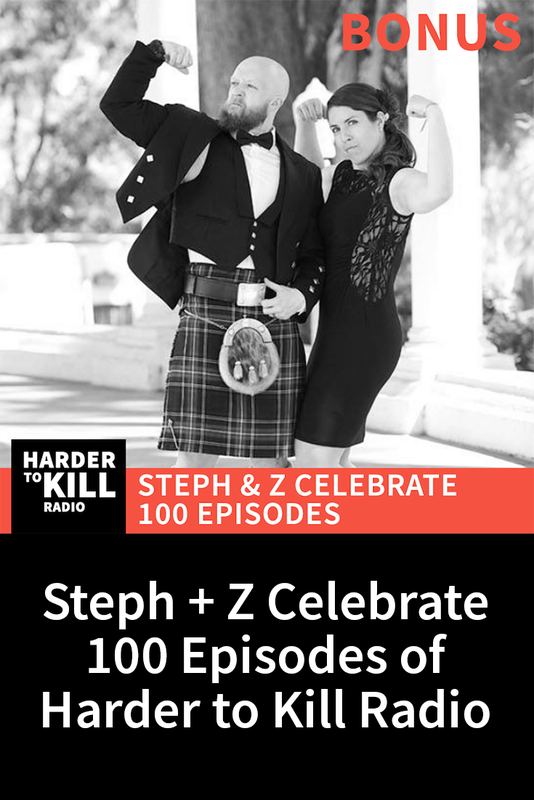 Join Steph and Z as they celebrate 100 episodes of Harder to Kill Radio with a look back at the past and a look ahead to the future. 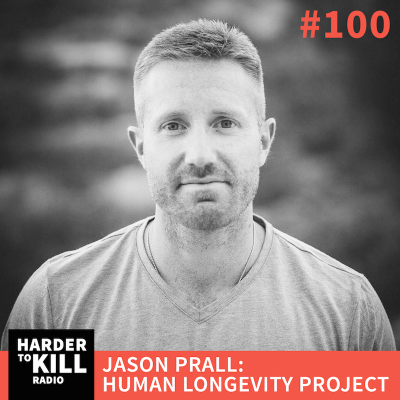 Join me and my most popular podcast guest ever, my husband Craig “Z” Zielinski, as we celebrate 100 episodes of the Harder to Kill Radio podcast. We’re looking back at the past and talking about the future of both the podcast and the Stupid Easy Paleo brand. Z has been an episode back in Seasons 1 and 2, so I thought it was time to bring him back to shoot the breeze and talk about where things are going. We’ve been together since the very beginning of this website, so what better person to chat with about the hopes, fears, and dreams for the future. We also talk a fair bit of nonsense, and Z finally goes through the rapid fire round after all this time. If you liked this episode, share it with friends and family. No one likes a zealot. Everyone has to find out what works for them. 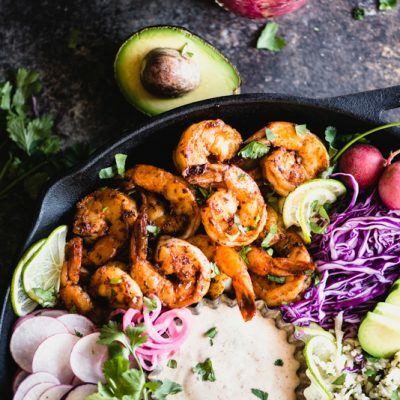 Paleo police don’t help anyone. I remember when “the clothes make the girl” had to change her brand. It was time, and “Well Fed”, is a good fit.